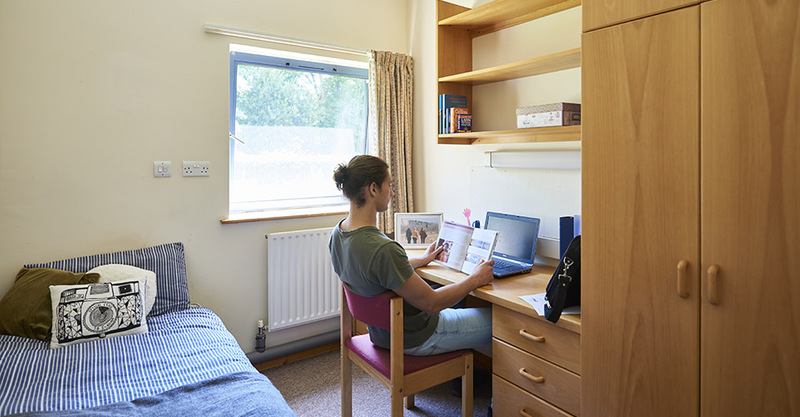 We have a number of accommodation options available to students who would like to book accommodation during their studies with CRIC. We offer both on campus and of campus accommodation in Cambridge and Chelmsford. Each option is different, as are the social opportunities and surroundings. We also have contacts and links to many other accommodation choices, so you will never find yourself out of options. If you would like to know more then please email accommodation@cric.anglia.ac.uk so we can help tailor the right choice for you. Located opposite Cambridge train station, CB1-Aston House is a 20 minute walk from the CRIC office and Anglia Ruskin University Campus. With a wide range of restaurants, bars and shops right near your doorstep and Cambridge Leisure Park just a short walk away. Peter Taylor House is located in the Anglia Ruskin University Campus so you’ll have easy access to all lectures, study areas and the university library as well as the Students’ Union gym. It’s also just a 10 minute walk to the City Centre. Perfectly located in the heart of Cambridge, just a few minutes from the River Cam and Jesus Green and the neighbourhood’s coffee bars, cafes, shops and museums. 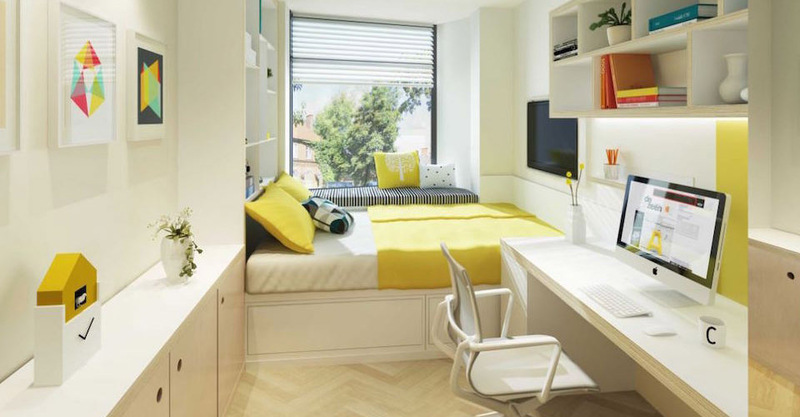 The Student Village is a great place to live: you’ll have the company of other Anglia Ruskin students, plus easy access to local shops and our Students’ Union lounge. It’s also just a short stroll to Chelmsford’s picturesque riverside and the city centre. Please note that not all of the accommodation options are available for January 2019. Please refer to the Summary of CRIC Accommodation Options - January 2019 for more information. Once you’ve decided where you would like to live, simply complete the accommodation booking form online. At the time of booking, you are required to make a down payment of £500(£150 booking fee and £350 security deposit) plus 4 weeks or 1-month rent depending on the accommodation option you choose. Please click here for further information. The £500 included in this down payment is non-refundable if you cancel your booking. However, once you move in £350 of this down payment converts into a refundable security deposit to be refunded to you at the end of your tenancy. This security deposit of £350 is to cover any accidental damage, cleaning charges and work needed after you vacate the room. Account name: CAMBRIDGE RUSKIN INT COLLEGE LTD. Please remember to quote your name and CRIC student ID when you make your payment so it can be allocated to your college account. Unless you choose to pay your accommodation fees in advance, you will need a guarantor. For the Forum bookings, this guarantor needs to be a UK based guarantor. If you do not have a UK based guarantor, you could use a guarantor company, for example, housing hand. For a small fee, they will act as your guarantor allowing you to pay your rent in instalments. Unless you choose to pay your accommodation fees in advance, you will need a guarantor. This can be UK based or from your home country. If you will not yet be 18 years old when you arrive, we have several options also available to you. Please email to find out more. Before you book accommodation, you need to be able to demonstrate you can meet the conditions of your offer. You will also need to provide evidence of funding for your tuition. If you are receiving student finance then make sure you have your Customer Reference Number (CRN) or a Proof of Application Postage. If not then our admissions team will ask for 50% of your tuition fee. Fill in our online accommodation form if you are ready to reserve a room. We can then set you up with everything you need in order to book a room. Students studying Pre-Sessional English (PSE) apply for accommodation with Anglia Ruskin University by e-mailing camaccom@anglia.ac.uk. Please be aware that spaces are limited with ARU so students may consider booking host family accommodation for their PSE course. Host Family accommodation can be booked directly with Homestay Consultancy. For further information, please contact our dedicated Accommodation Team at accommodation@cric.anglia.ac.uk. Please refer to the Cambridge bed and breakfast, hotel and apartment listings if you need a short-term accommodation solution. The information contained in the Cambridge bed and breakfast, hotel and apartment listings has been developed from details provided by the Cambridgeshire Tourism Office and various internet sources. 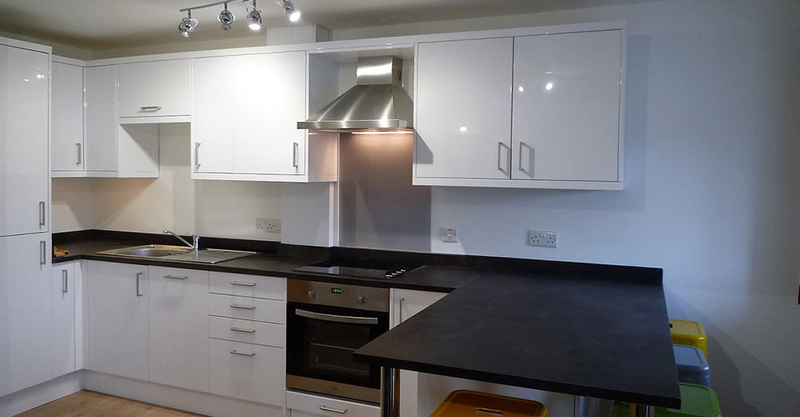 The accommodation covers all areas of Cambridge and it is advisable to check the location and cost prior to booking. Anglia Ruskin University and Cambridge Ruskin International College cannot be held liable for any matters arising from inaccuracies in the information provided.